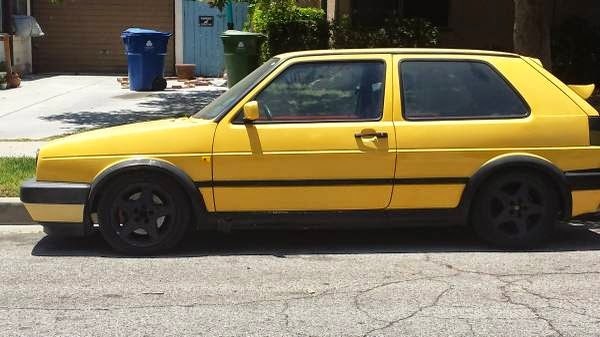 Buy Classic Volks – Volkswagen Golf GTI for Sale in Los Angeles, California. 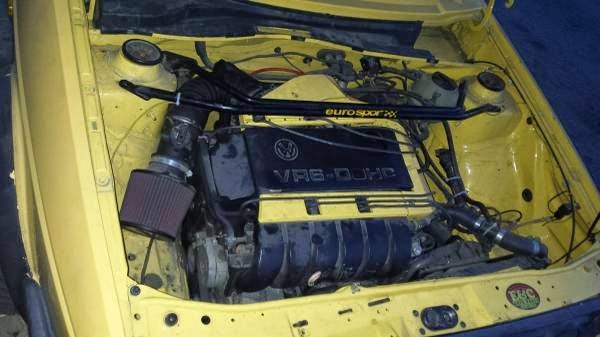 Built in 1990 Good condition on Yellow color. 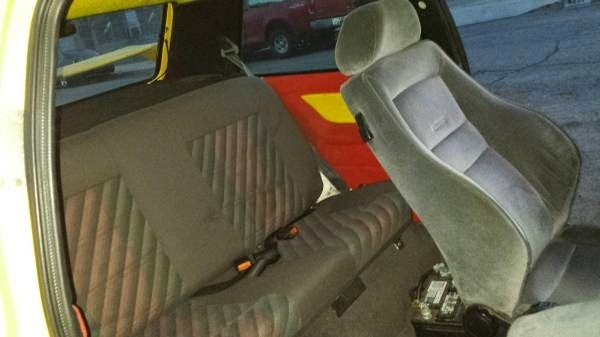 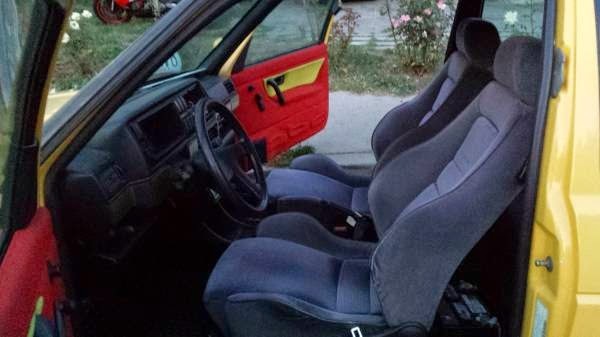 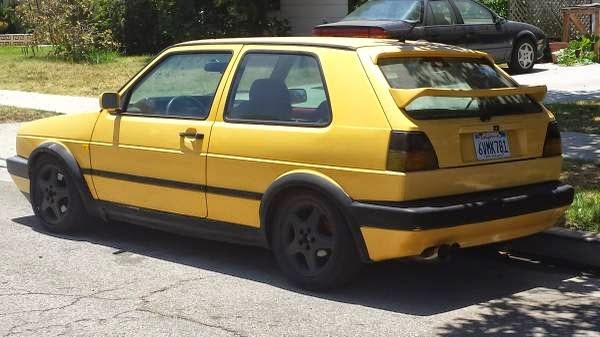 It’s a 1990 Volkswagen Golf GTI VR6 Clean title Clean inside and out Runs strong No issues Clear coat on paint a lil faded from hood and roof H&r full cup kit brand new Recaro interior full Door panel custom made 2 tons red and yellow Baterry is located in the back Bay motor looks clean kind show car Very motivated to sale it… NO test drive for joy riders, dreamers, tire kickers, low Ballers on a budget. 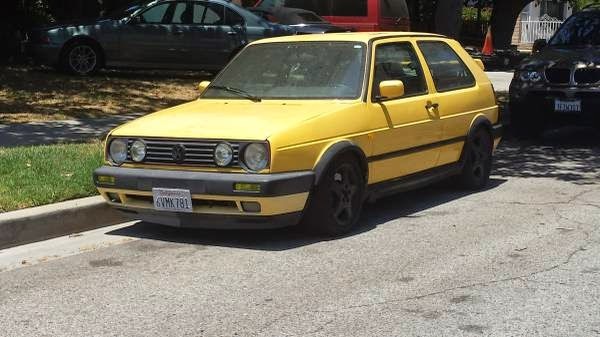 This entry was posted in 1990, Closed, Golf, USA, Volkswagen and tagged Volkswagen Golf GTI on June 25, 2014 by buyclass.